Where is This I Believe being used at TCU? When I was young, I grew up attending Crown Heights Christian Church, a Disciples of Christ church in Oklahoma City. My parents remained active members at Crown Heights Christian all their lives, serving in various leadership roles including terms as an Elder for my dad, and many years of adult Sunday School teaching for my mom. My sister and I were both baptized at Crown Heights Christian, and it was our church home. However, when I was in grade school, there was a period of a few years when my parents also started attending a non-denominational church called The Christian Center. We would attend Crown Heights Christian on Sunday mornings, but on Sunday nights and Wednesday nights, we were often at the Center (as we called it). These two churches had vastly different worship services. Crown Heights Christian had a very traditional, high-church Sunday morning service, with robed clergy, organ music, a traditional hymnal and choir anthems, and a quiet, formal liturgy. The preaching was sophisticated and philosophical. We used to note that it seemed our senior minister there quoted Shakespeare and Thornton Wilder in his sermons as much as he quoted scripture (this was OK with me; I was already into theatre). At The Center, no one wore robes, and the music was much from a gospel and praise background. The Center had a piano, rather than an organ, and often guitars and drums as well. The preaching was much more expository, and scripture based. And the style of worship was much more informal and loud. Folks frequently lifted their hands to pray, and called back in call-and-response prayers. When I would ask my parents why we attended The Center, in addition to Crown Heights Christian, they told me they were looking for more. The traditional worship at Crown Heights didn’t always satisfy their desire for praise and worship. Why then, I would ask, don’t we just go to The Center and stop going to Crown Heights? Their answer was that we were members at Crown Heights (I don’t think we ever “joined” The Center, just attended rather regularly for several years), and that was a commitment they took seriously. Crown Heights had done nothing to drive them away, and they had many friends and ministries there that they cherished and wouldn’t abandon. I don’t know what happened to The Christian Center over the years. I know that, in time, my parents stopped attending and taking us there. But I have many memories of great music, great people, and great worship from both of these widely disparate churches. It taught me a lesson about worship – and about life, actually – that has served me well. The lesson is this: I believe there is more than one “right” way to worship. The worship I experienced at the quiet, contemplative high church of Crown Heights fed me as a young Christian, but so did the raucous, gospel church of The Center. I believe there are as many ways to authentically worship God as there are churches – probably as many as there are people. I am grateful to my parents that they taught me, while I was young, that there was more than one “right” way to praise God. 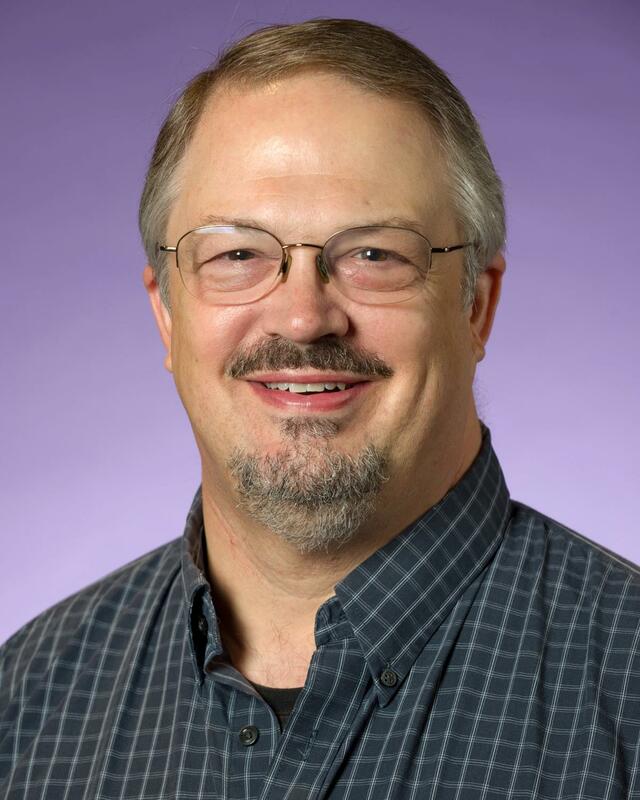 Harry Parker is a Professor and Chair of the Department of Theatre at TCU, where he has been on the faculty since 2003. He has directed more than 100 professional and academic theatre productions across the country. Originally from Oklahoma City, he has a BFA in Theatre from TCU, and an MA and Ph.D. in Theatre from the University of Kansas. He is the former National Chair of the Kennedy Center American College Theatre Festival, and the Founding Managing Director for the Trinity Shakespeare Festival at TCU. He is an associate member of The Stage Directors and Choreographers Society. Click on a theme to read essays! Enter your email address to follow this project and receive notifications of new stories by email.